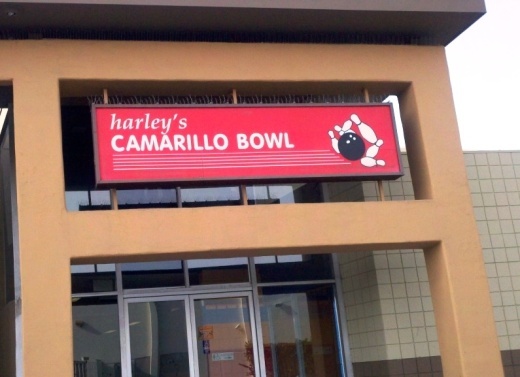 Harley's Bowling Centers are located in Simi Valley and Camarillo. Harley's Simi has 24 lanes and Harley's Camarillo has 20 lanes. These are two "go to" bowling center for residents of the Conejo Valley, which has been without a bowling alley since 1995. There is another Harley's now called Harley's Valley Bowl on the east end of Simi Valley that was formerly Brunswick Zone. Very popular spots for kids' birthday parties. There are leagues for kids ages 6 and up and for adults. 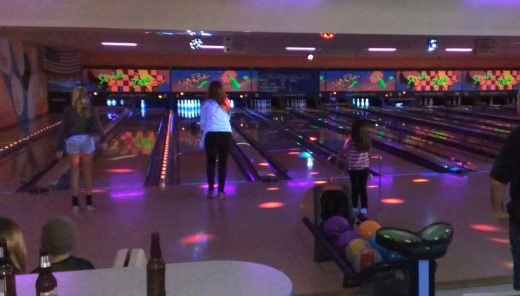 There is the popular "Atomic Bowling" with loud music and black lights. These alleys also make great birthday venues too...try the bumper lane bowling for the little ones. You can rent a lane for open bowling by the hour or by the game. Harley's Simi Valley is located at 480 E. Los Angeles Avenue, Simi Valley (exit Madera off the 118 freeway) (805.526.4212).